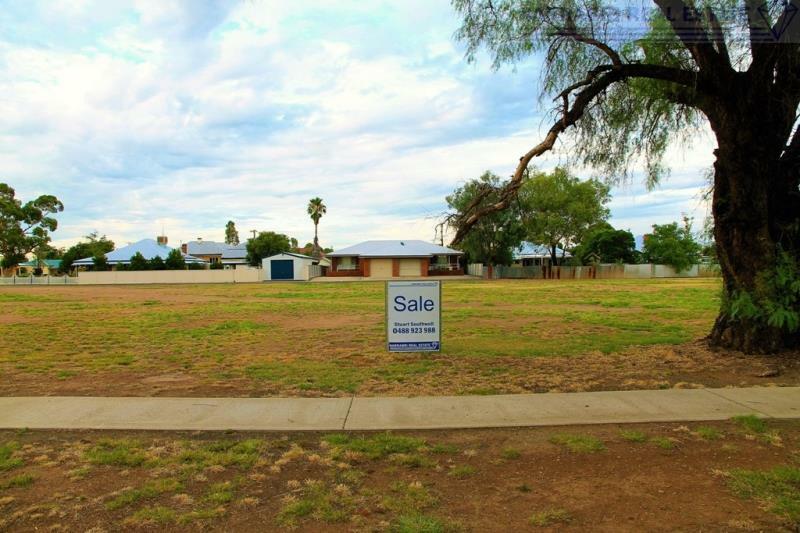 - Land area 1011 metres squared (approx). 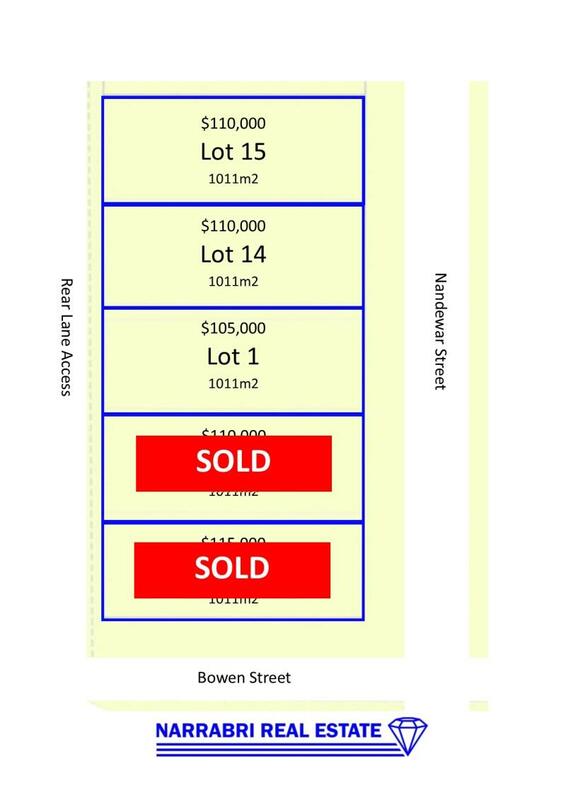 Contact Stuart Southwell to register your interest 0488 923 988. 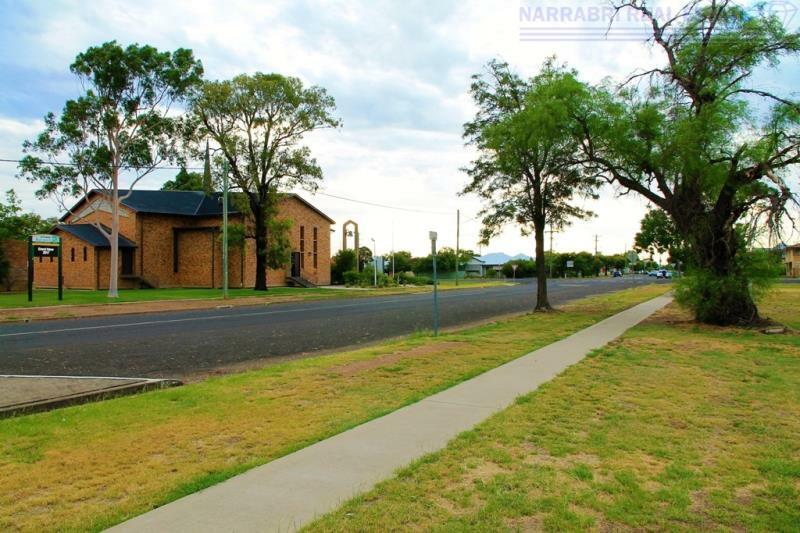 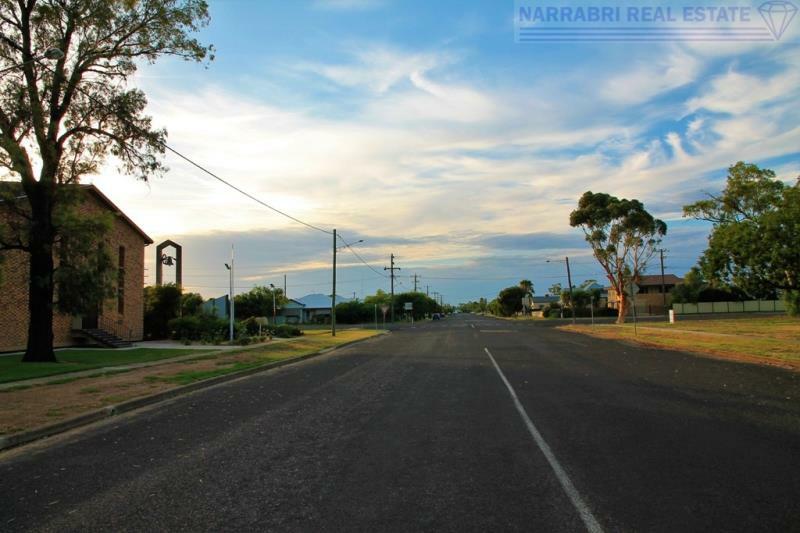 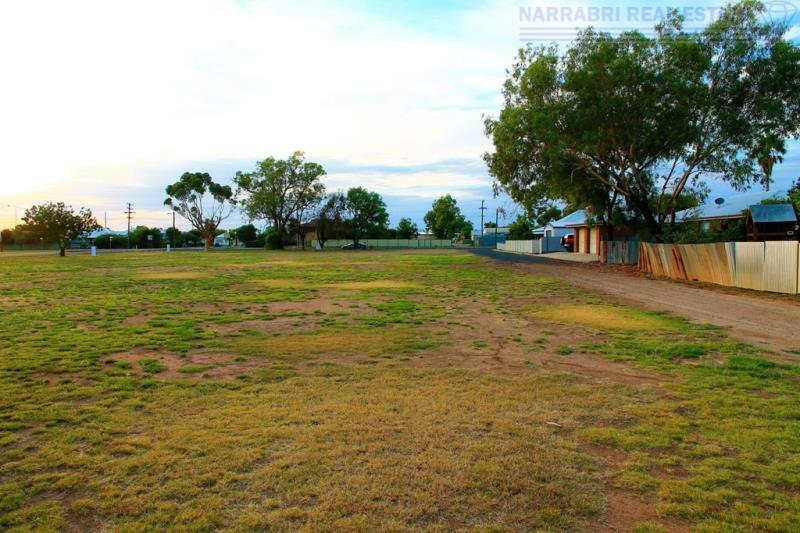 Dear Stuart, I am interested in 35D Nandewar St, Narrabri, NSW 2390, Listing Number 2499582 which I found on http://narrabrirealestate.com.au.